Fall is a great time. I love all of the activities, the routine of a new school year, the holidays, the extra family time, and of course cooler weather. 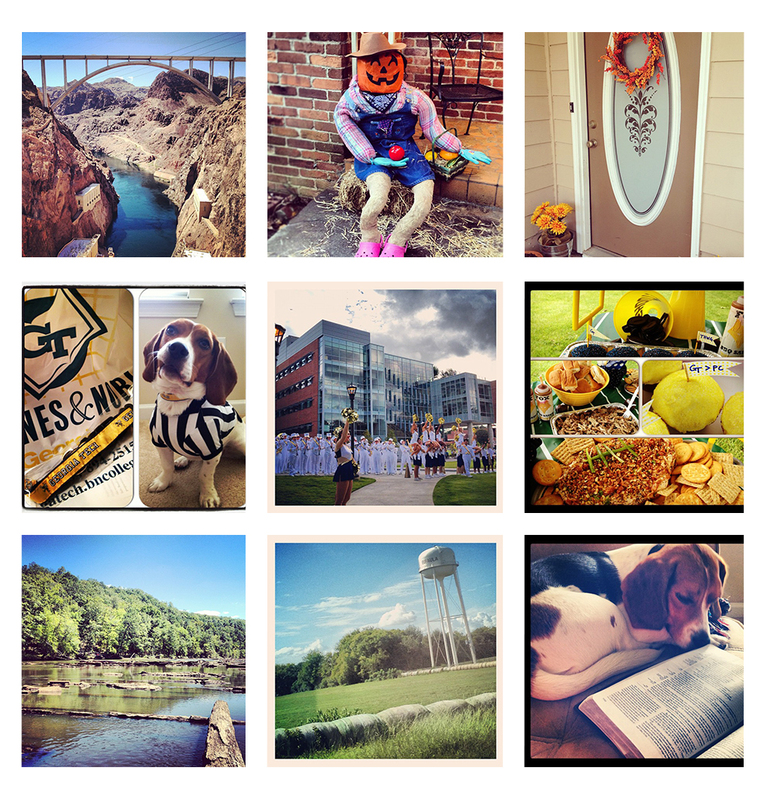 Here are a few insta-snapshots of the fun we have been having so far this fall. Everything from football games, decorating for fall, enjoying the outdoors, traveling, and reading. What do you have planned for the fall? This entry was posted in Married Life and tagged brinkley, decorating, fall, outdoors, travel. Bookmark the permalink.